Come and join us at Alişler Yurdu, a thriving, established Permaculture site with stunning views of the Marmara Sea, only two hours from Istanbul. 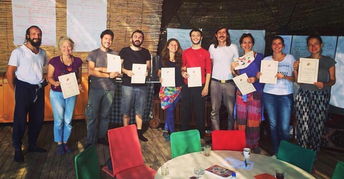 This workshop certified by the British Permaculture association will develop your creative practical skills, together we will build a structure with super adobe and ferrocement. There will also be sessions covering the fundamentals of Permaculture design, using participatory and fun methods. You will also learn the essentials of how to set up and maintain a organic vegetable garden. Connect with like-minded people, learn new skills and develop your head, heart and hands, whilst having fun in a unique and beautiful setting. You will leave inspired and empowered with real life practical know how that can be applied anywhere. 2. Super adobe is creative, artistic and durable. Together we will build a structure that will house the chickens. Super adobe is a proven low impact, low cost building technique that is supported by the UN. You will learn everything from foundations to final plasters. Together we will go through the process, learning step by step from an expert builder. Going through this process and working as a part of a team will be fun and insightful. Technical theory will be covered in classroom time, but much of our time will be hands on practice with demonstrations and coaching. 3. Organic vegtable production: Learn how to grow nutrient rich, tasty vegetables using Permacultutre techniques. You will learn every step from design to implementation to harvesting. We will make several vegetable beds together. These hands on sessions will give you practical experience backed up by classroom time providing you with the confidence to start growing your self. ~ People interested in working with nature. ~ People interested in developing land. ~ People interested in sustainable design. ~ People who would like to self build in the future. ~ Landscape and garden designers. ~ People who work with grassroots projects, community projects and NGO´s. ~ People with construction experience who would like to learn to work with earthen building. ~ Architects wanting to get experience building with alternative materials. ~ People who have completed a PDC and would like to know more about sustainable building. ~ People interested in low budget building. ~ Permaculture teachers who would like to expand their knowledge. ~ People wishing to start urban Permaculture projects. After time for yoga, meditation and personal practices you will enjoy breakfast overlooking the Marmara Sea. There will be two morning sessions with a break for refreshments. After a healthy and balanced lunch there will be a slot for rest, followed by two afternoon sessions. There will be evening sessions and documentary screenings. We will also enjoy evenings around a fire with music and dance. To see the full schedule for the course click on the file on the right. 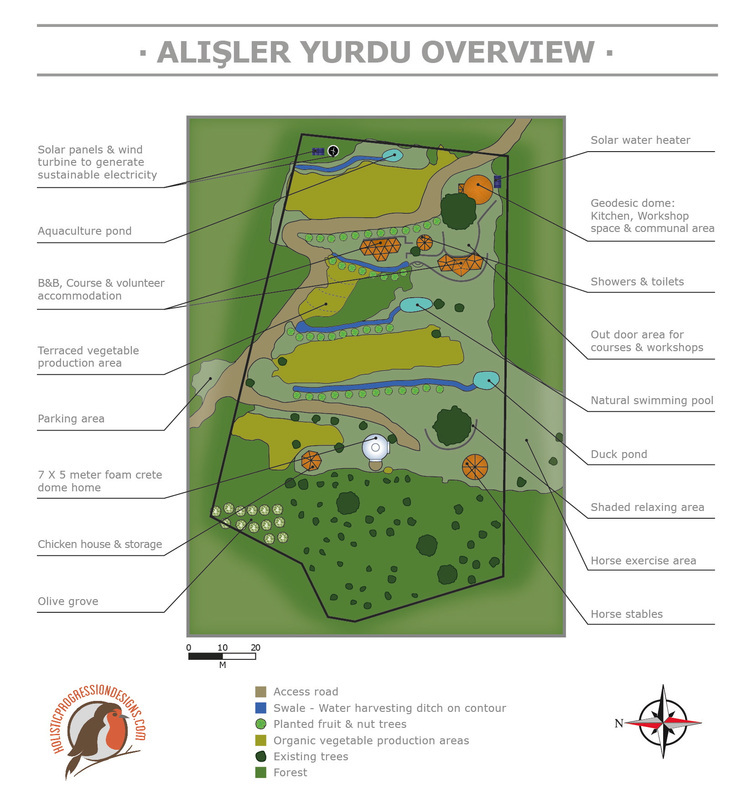 Alişler Yurdu was born three years ago as a Permaculture project and has since developed into an exciting and comfortable example of sustainable living, set in a stunning location overlooking the Marmara Sea. The project strives to inspire and empower harmonious, healthy and creative lives. To learn more read Matt's blog post on Alişler Yurdu. Here is the site on google maps. Zoom out to see it in context with Istanbul. To see photos of the site visit the Alişler Yurdu Facebook Page. Below is a short youtube video of a dance workshop at Alişler. 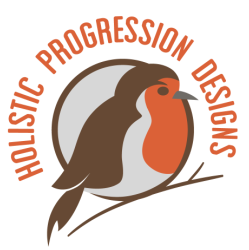 This certified course will be taught by Matt Prosser, an international Permaculture designer, teacher, sustainable builder and founder of holisticprogressiondesigns. Matt was lead designer of Alişler Yurdu and has actively pioneered and worked with communities and projects in Asia and Europe for the last ten years. He holds a Diploma in Applied Permaculture Design from the British Permaculture Association. 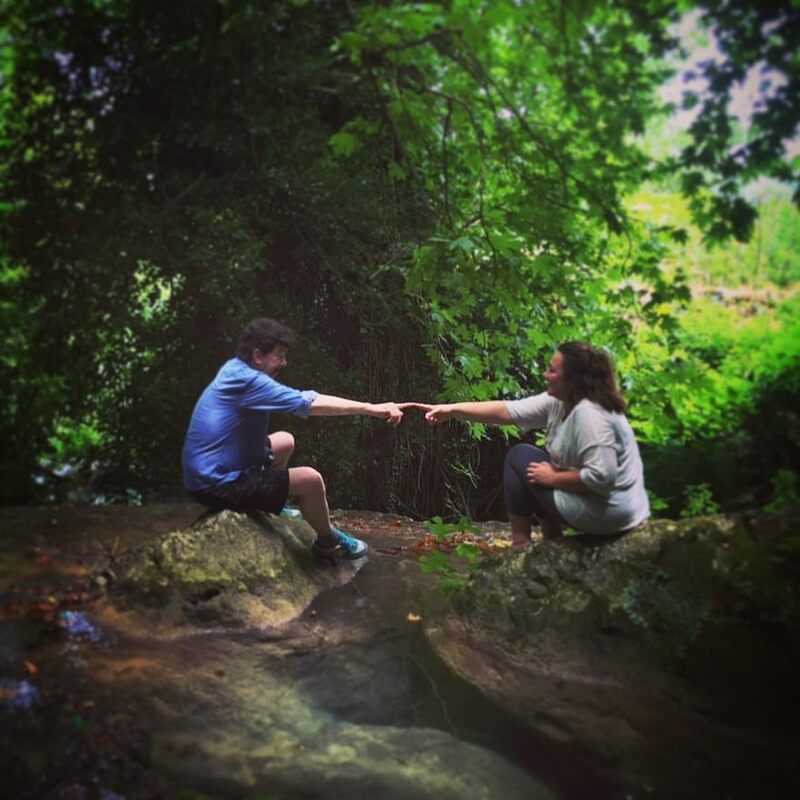 We are also excited to be joined by two guest teachers that will cover meditation and non violent communication (NVC) one afternoon and morning. Baitha Bahar will introduce non violent communication using role play and interactive methods. NVC is also know as compassionate communication or collaborative communication is a tool that can be used for deeper connection to our self's and others. 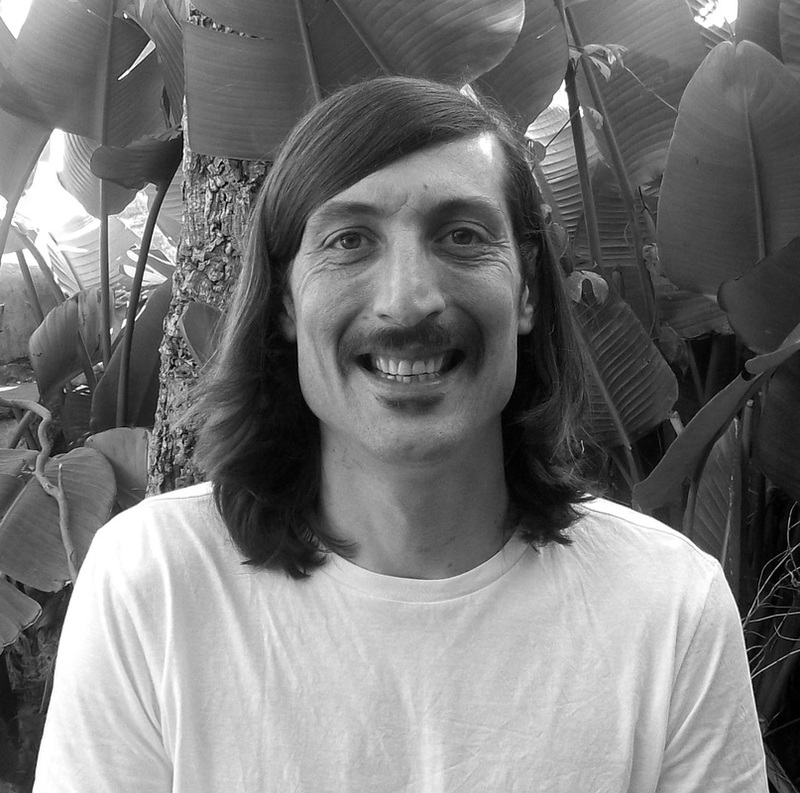 Azim Looker will share some insights on inner work and meditation. During the workshop we will enjoy a healthy and balanced diet, mainly vegetarian, with the occasional meat and fish dish, and plenty of fruit. There will be also snacks and refreshments throughout the day. Let us know in advance if you have any specific food requirements. The accommodation is very comfortable. It has beautiful views and is normally rented out for eco-tourism, you can find more details here. There is also a natural swimming pool that you are welcome to use. • Comfortable clothes, including a set that you don’t mind getting dirty for hands on sessions. • Sturdy shoes and work gloves. • Sunscreen and a comfortable sun hat. • Notebook and pens / pencils for taking notes. • A torch and camera. • External hard drive or pen drive. • Laptop if you like (there is limited internet on site). • Snacks or personal foods. • Open mind - Be open to learning from everyone present. Please organize your trip according to the following: From İstanbul Kadikoy IDO Sea Bus Port to Armutlu 90 minute trip, for ferry times see: http://www.ido.com.tr/ From there it is a 10-minute taxi ride to Alişler Yurdu. Please organize your own travel and health insurance. Cost – 1555 Turkish Lira. 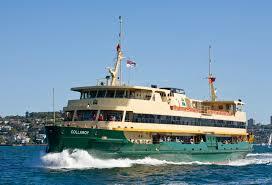 Includes training, food and accommodation. ​A 250 Lira deposit is required to reserve your place. ***If you are a student, a couple or bring a friend or family member you will get a 10% Discount ! !